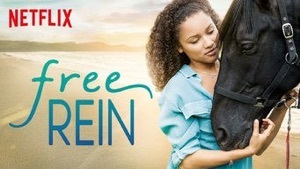 Emmy Award winning drama series about a 15-year-old from LA who spends the summer at her mom's childhood home on an island off the coast of England, where she bonds with a mysterious horse. Starring Jaylen Barron, Manpreet Bambra, Celine Buckens, Freddy Carter. Directed by Rob Burke, Ronan Burke and Dusan Lazarevic.